BNW Accountants in London - VAT - How can I Change My Business Service Address? 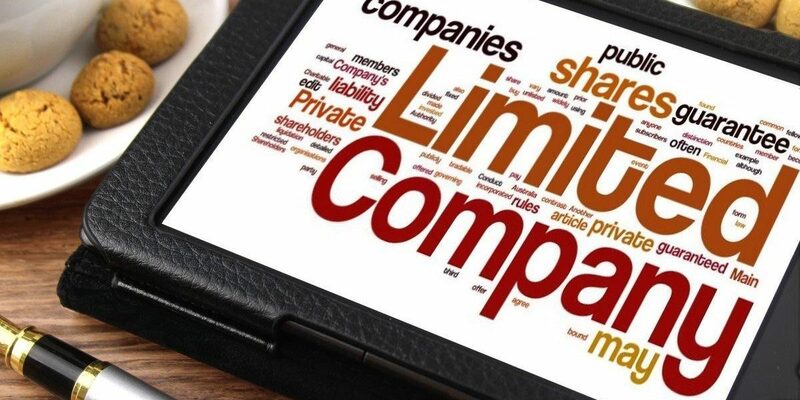 Are you running your business, and want to officially register it as a Limited Company? The registrar of all the UK businesses; “Companies House” requires you to provide a service address of each of the director, PSC, secretary and member of the company (Ltd, LLP). This address is part of the public information and available to be viewed by everyone. Do I Actually Need a Business service address? 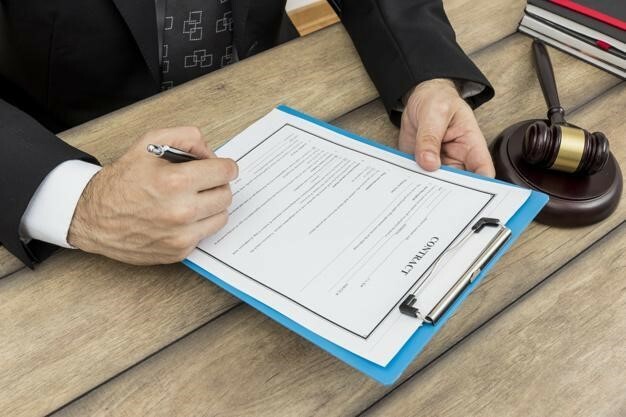 As part of the incorporation of the company you are required to provide registered address and services address, and it confuses most of the people as to the difference between both. Provide Business registered address & service address is mandatory for limited company registration. Can I Pick Any Address for My Business service address? You can pick any address to add to your business service address, but since it will be added to your public record, anyone will be able to see it. You can choose to add your residential address but if you want to keep it private, there’s still no restriction and you can add. The service address is required for the HMRC & companies house to contact individuals for important communications. While the business registered address is for the official contact of the company. 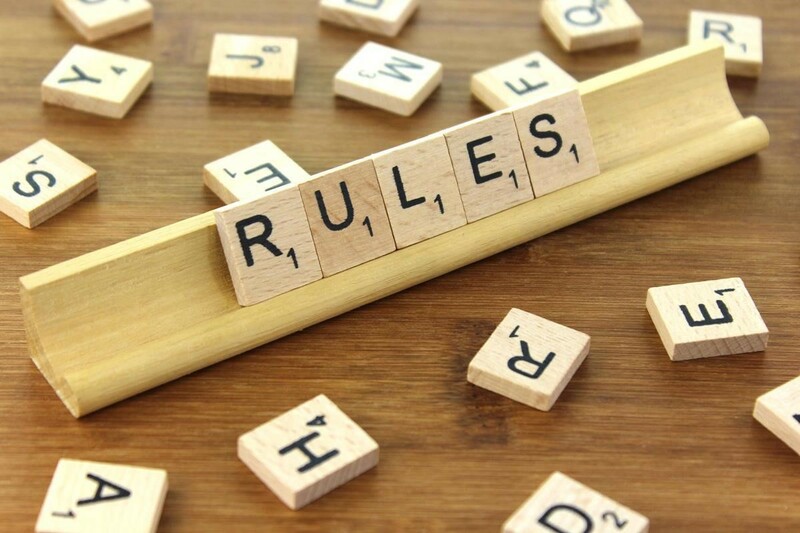 What are the Rules and Regulations Applied? Your service address is not required to be only UK-based. 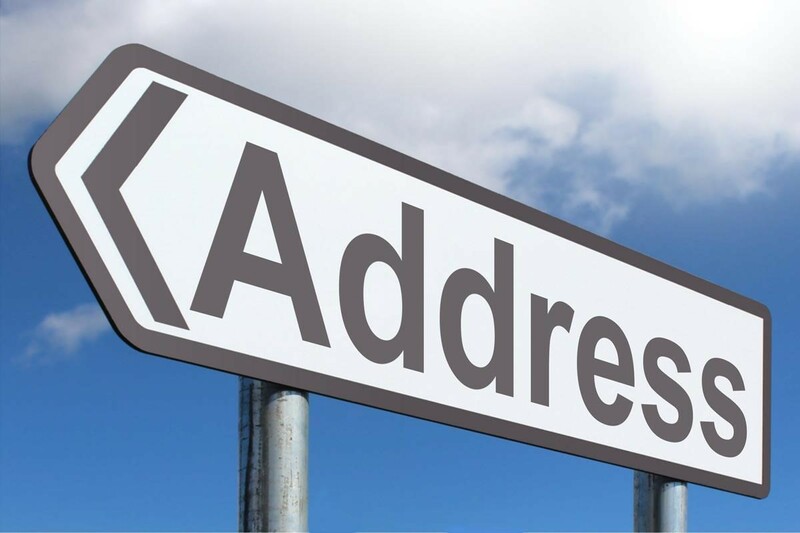 Your service address can be the same as that of a registered business address. You can change your service address at any time. 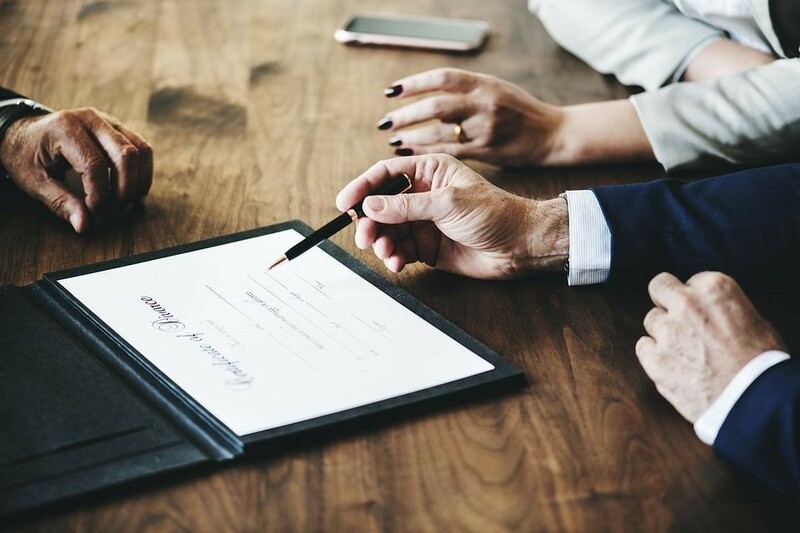 At BNW Accountants, with low-cost, fixed fee accountancy and taxation packages, we have been helping businesses throughout the UK and various part of Europe. Connect with us for professional services. We are expert in the preparation of all sorts of company accounts, corporation tax returns, VAT returns, bookkeeping, payroll preparation, and filing. We just don’t rely on preparing your accounts at the end of the year, we toil through the whole year and this is the reason of our success and why our clients are satisfied from our services.